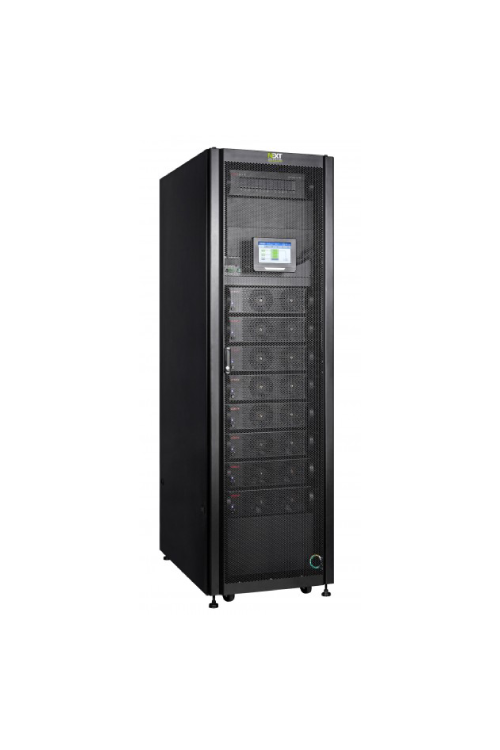 Lynx II Modular Series - the modular three-phase double conversion Online UPS which can be configured with capacity from 15KVA to 150KVA to meet various applications such as data center, larger computer systems and equipment with large power demand. 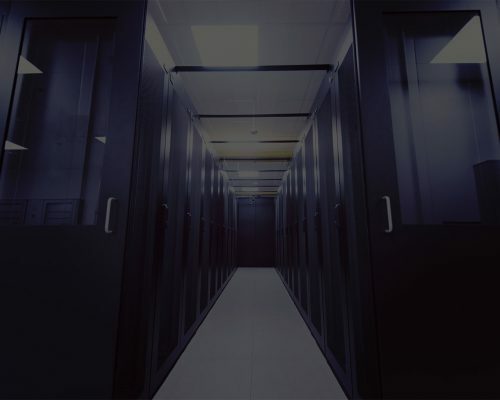 Instead of centralized control design, the UPS module is designed for N+X parallel redundant configuration which forms a robust system without SPOF (Single Point of Failure). 7” colorful touch-screen LCD provides user-friendly Interface for the display of operational information.